When you need reliable and reputable plumber services in Philadelphia, Affordable Fixes, LLC is the name you can trust in the greater Philadelphia area. For over 30 years, we’ve been servicing customers throughout the area with plumbing services that they can always rely on. As a locally owned and operated business, we understand the customer’s needs and are committed to providing high-quality, personalized plumbing services at the greatest value. Whether your pipes are leaking or your toilet is constantly running, Affordable Fixes, LLC is here to ensure that the problem gets fixed right the first time. Our plumbers are available after hours around the clock for plumbing emergencies including holidays and weekends. 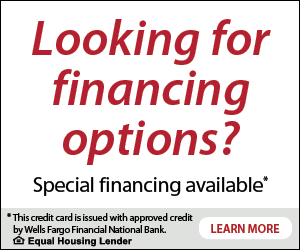 Most importantly, we never charge an additional fee for overtime repairs. When it comes to household garbage, your disposal is the hero of the kitchen. The average household generates approximately 4.4 pounds of garbage each day. Today, our modern garbage disposals are keeping garbage out of landfills and making our lives easier. Yet, the average garbage disposal is called upon to dispose of things it’s just not designed to chop up. These can be anything from cooking grease to bones and fruit pits. Most families rely on their garbage disposal every day. With this much use, your disposal is bound to suffer a breakdown or need replacement. When this happens, it can be dangerous for you to try to do it yourself. When your disposal has stopped working, call our garbage disposal installation experts at Affordable Fixes, LLC for a fast and affordable solution. We are the name you can trust in the Philadelphia area. Many homeowners today may attempt to repair some plumbing problems by watching how-to videos on YouTube. Even what looks like the simplest of plumber repairs in Philadelphia is best left up to the professionals who are educated and accredited to do the work. Licensed plumbers are skilled tradesmen who’ve been factory trained and certified in all aspects of plumbing repairs. This includes repairing any mishaps that the homeowner or an unlicensed plumber may have caused. We fix problems the same day – In order to accommodate your busy schedule, we typically complete any and all repairs in one visit to your home. Instead of ruining your weekend with a DIY plumbing project, our plumber specialists in Philadelphia try to cause as little disruption to your schedule as possible. We guarantee our workmanship – If you make a mistake when doing any plumbing repairs, you have no guarantees or warranties to fall back on. 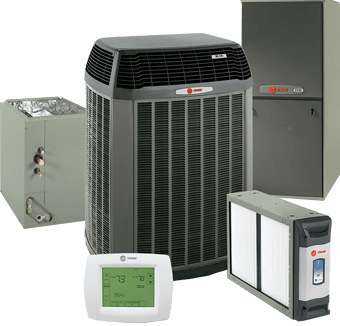 At Affordable Fixes, LLC, we guarantee our workmanship and install factory original parts that are backed by the manufacturer’s warranty. 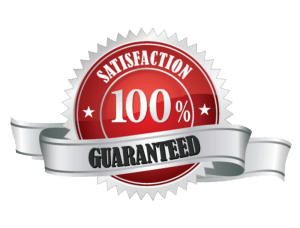 While guarantees vary from one manufacturer to the next, most provide coverage for 90 days to a full year. We have all the proper equipment and tools – One of the largest expenses involved with DIY plumbing is the equipment and tools that are needed to do the work. Our Philadelphia plumbers are properly equipped with these items. So you have no need to go out and spend your hard earned money on equipment and tools that you may only use a few times per year. We have experience with more complex and difficult jobs – While most plumbing problems are relatively simple to repair, some can be very complex and extremely difficult. When you find a problem that is beyond your DIY skill set, that’s the time to call Affordable Fixes, LLC. We have the experience and expertise required to handle these types of problems and will ensure the job is done right the first time. We provide expert advice – As your plumber service providers, in Philadelphia, we look at each problem separately when diagnosing the problem, and recommending the proper repair solutions. However, we also look at the overall picture to determine if there are any additional problems that need to be corrected as well. We can resolve the primary problem and then provide professional advice for dealing with any subsequent issues. With a team of experts looking at all aspects of the plumbing, our clients are satisfied with immediate attention and quality work. In order to prevent future plumbing problems and the repair costs associated with them, a preventative maintenance plan will help to prevent any future problems, such as drain clogs and leaky pipes. 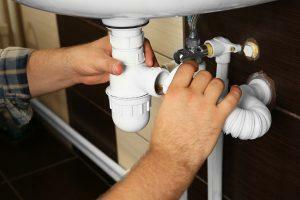 For more information regarding our plumbing services, contact Affordable Fixes, LLC today.